We manage your IT so you don't have to! Much more than a traditional help desk, IT Help and Support Desk services provide our customers with professional and immediate support without the costly overhead. 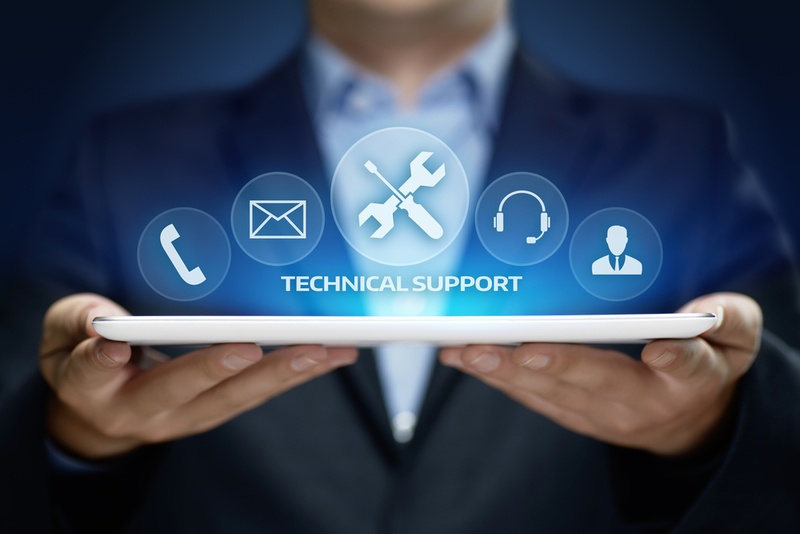 Our help desk is fully-staffed by certified U.S.-based IT professionals who are available via phone, email, Skype IM Chat, or our secure web portal. Based in Houston, Texas, Big Help Desk IT Services offers Managed IT Services, IT Security, Cloud Computing, Data Recovery, Network Management, Network Support, Server Support, PC support, IT consulting and custom application development. We also offer enterprise security solutions through our partnerships with major security software and hardware companies. Our mission is to provide the highest level of service in the IT industry in Houston and to build strong customer relationships while doing so. We also strive to save our customers money in the long run through our expertise in cost savings. Our customers are viewed as partners, we realize that they are our path to growth. Leverage our partnerships and experience with the largest technology companies in the Houston area and around the world! BIG HELP desk is incredibly helpful in meeting all your IT needs. If you want an IT service that is committed to your company's best interest you found it! Onsite support services - do you need technicians onsite once a week or more? Software development: Need a custom application to meet your unique business needs? CV / Resume Parsing API web services - Get your free account today! We work with high paced, small, medium, and large production businesses and it’s important that there is little downtime in the event of computer issues or data loss. Our team is equipped with the experience and knowledge to investigate and quickly provide solutions for your company. We provide remote assistance and deploy in-office personnel when needed. We provide support and assistance for all computer issues, including: computer software and hardware problems, data backup, data recovery, disaster recovery, slow computer issues, computer viruses, computer security investigation and resolution, HIPAA privacy, and more. Please call our team with any questions at (832) 930-7165. Computer networks with hardware, software, data and telecommunications are complex and ever changing. Outsourcing IT to a full service IT firm offers several advantages. We are available so please contact us by filling out our form and someone with get back to you as soon as possible! Thank you, someone will be in contact with your soon!